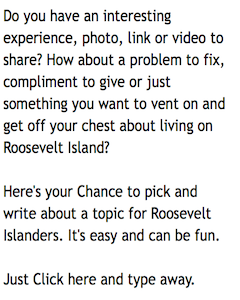 Roosevelt Islander Online: What The Heck Was Floating Down The East River On Barge Sunday Afternoon - A Space Capsule, Submarine Part, Underwater Turbine? 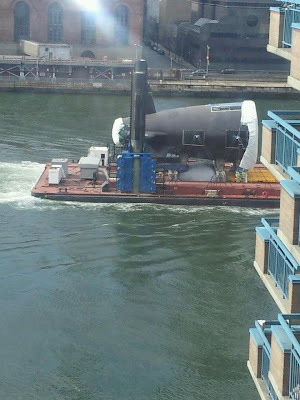 What The Heck Was Floating Down The East River On Barge Sunday Afternoon - A Space Capsule, Submarine Part, Underwater Turbine? Here's more East River Traffic from previous posts. Maybe the tail section of a submarine? won't be as easy. Also onsite is a physics lab, which is in The underground psychic lab is in use today, by the University of Minnesota. be careful not to have such health problem for long and unchecked. 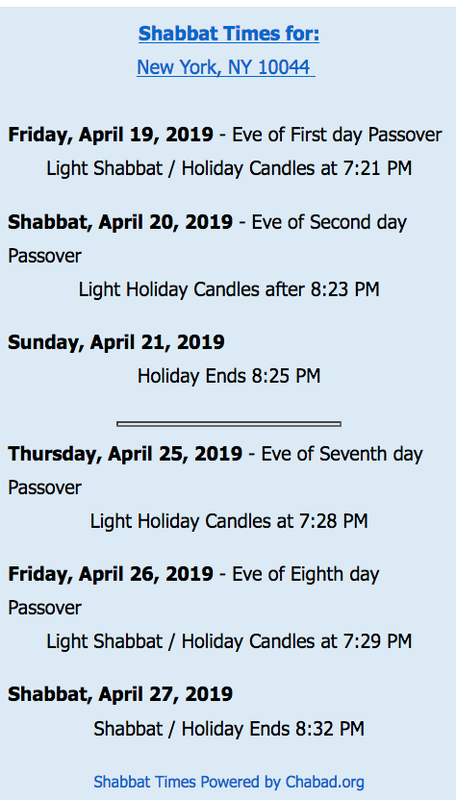 The city of Danbury's metro options into NYC, give anyone in New Milford, Newtown, Bethel, New Fairfield and Sherman options for travelling south. concrete finishing is very much like smoothing out frosting on a birthday cake. This Wednesday night there is a lot going on in Atlanta.